It seems that Nevada is not alone in taking measures to shut down the real-money daily fantasy sports apps DraftKings and FanDuel. According to a report by ESPN, New York Attorney General Eric Schneiderman declared today that he has sent the companies cease-and-desist letters. The game has been played — legally — in New York for years and years, but after the Attorney General realized he could now get himself some press coverage, he decided a game that has been around for a long, long time is suddenly now not legal. We have operated openly and lawfully in New York for several years. The only thing that changed today is the Attorney General’s mind. The companies have received similar blockages in Nevada, but will be able to resume business ostensibly once they have obtained gambling licenses. In the state of New York, gambling has been historically limited to on-premises at Indian casinos and horse race betting. 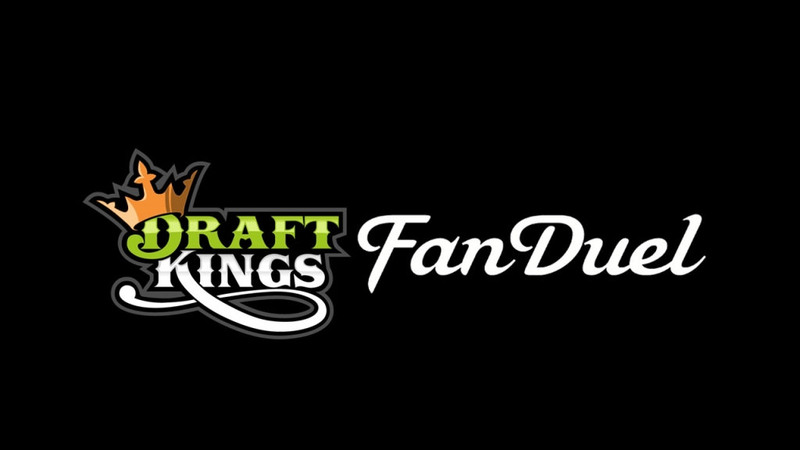 Both DraftKings and FanDuel have offices in New York City, and FanDuel is headquartered there. It’s unlikely that the extended probe into the legality of daily fantasy betting, which has scored several lucrative deals with sports teams, will end at New York. According to the Wall Street Journal, the FBI and the US Justice Department are examining whether the practice is federally legal. It doesn’t help that the companies have been under fire for allowing employees to bet on other daily fantasy sites, potentially with access to insider data.